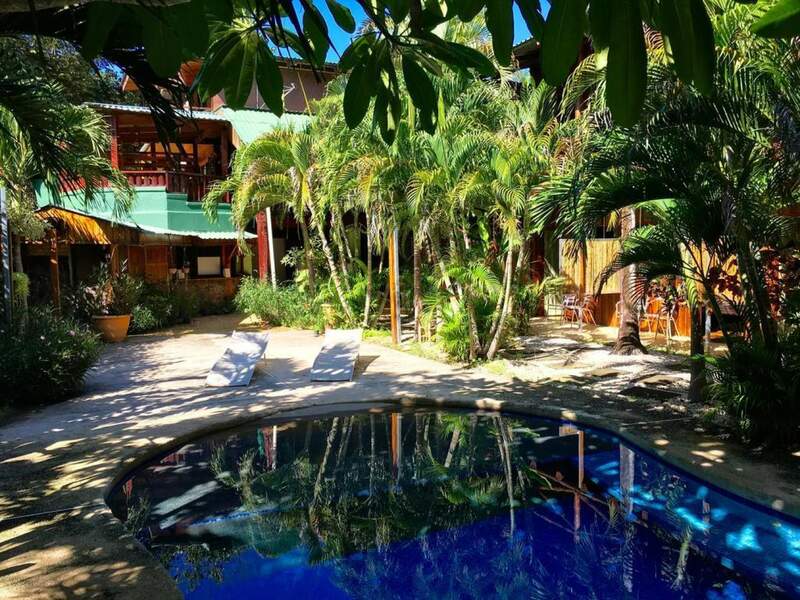 Tamarindo is located on the North Pacific side of Costa Rica and is famous for its beautiful long white sandy beaches, warm sunny days and mix of lively & laid back surf towns. 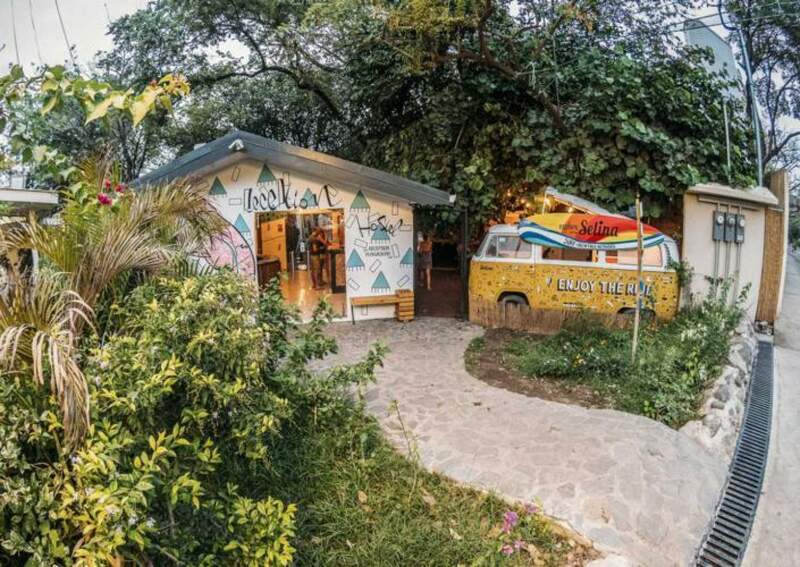 Tamarindo is arguably Costa Rica's most popular surf town. You could call it a village but it has grown in recent years and is now home to a great mix of cafés, bars and some of the country's best seafood restaurants. 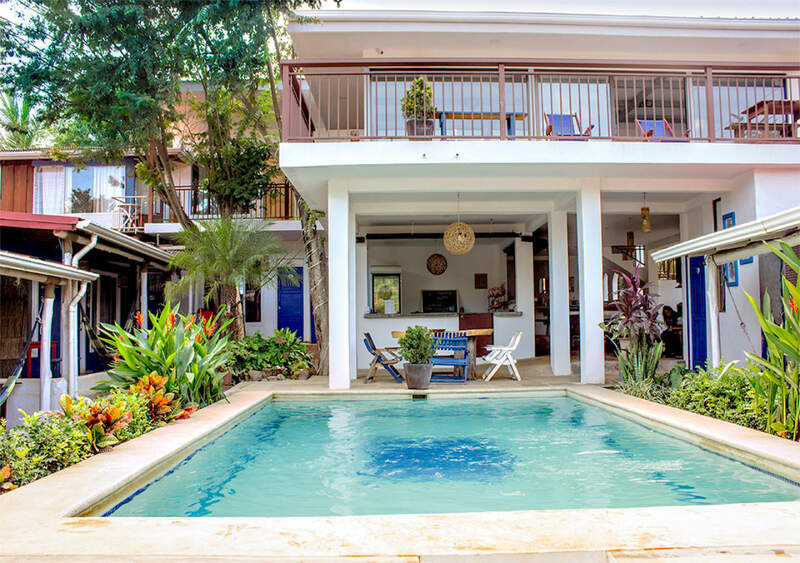 The town is big enough to cater for those looking for a family surf holiday, a bit of luxury and also for those who want to mix a bit of partying with surfing. Further south is Avellana & Playa Negra, often selected as the most beautiful beaches in Costa Rica with crystal clear water and year round consistent surf. It's difficult to capture the beauty of the north pacific coast in just a few short words. Costa Rica is often voted the happiest place in the world and it is easy to see why. Both locals, beach goers and surfers mix together to create a laid back beach culture unlike any where else in the world. All towns are easy to get around on foot although of you want o explore a lot of different beaches a car is handy. 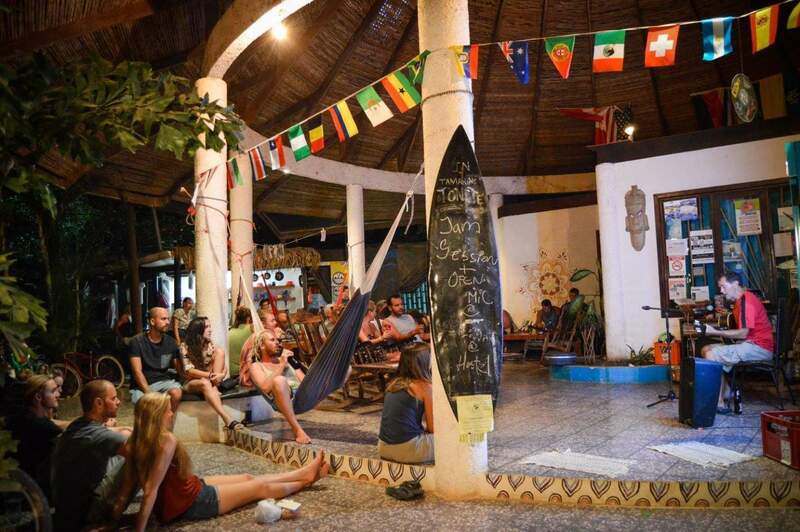 A Tamarindo surf holiday is the perfect option as a base to surf and to explore the surrounding area. The towns population is approximately 5,000 people. It sits next to the protected Parque Nacional Marino Las Baulas de Guanacaste encompasses 200kms of beach & land and is famous as the nesting area of the world's largest species of turtles. A great day trip involves watching the turtles hatch on the beach. Other activities include zip-lining, horseback riding, fishing trips snorkeling and diving. The best option is to fly to Liberia airport. 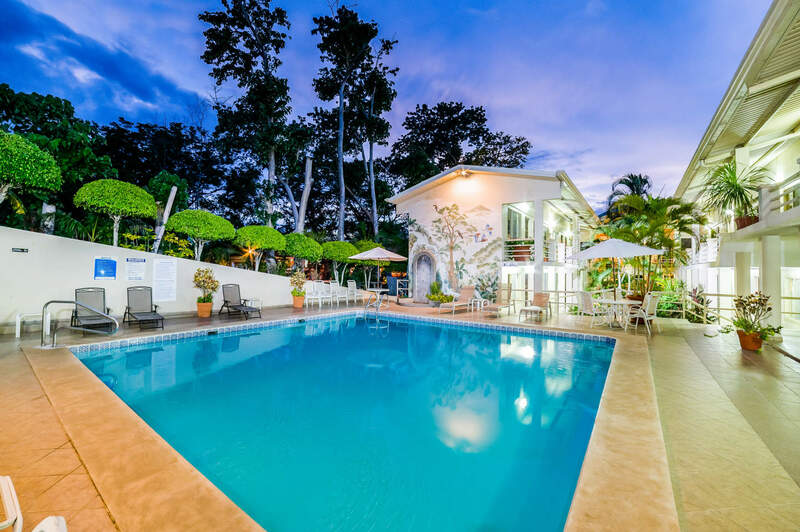 From there Tamarindo is 45 minutes away. You can then get a public bus which takes 2 hours or a private transfer or hire car which will take you less than an hour. The roads are very scenic and in very good condition. You can fly into San Jose airport and get a connecting 40 minute flight to Liberia. Or alternatively you can get a 6 hour bus. We have a discount car hire section on our website where you can rent a car. Rent your car from the airport and drive. Choose a 4x4 if possible as some of the roads can be rough. The norther Pacific side of Costa Rica is best know for its fun waves rather than epic 10 foot advanced surf! Air temperature in the north is the same year round 32°C. The seasons are divided in two: dry Season from December to April and wet season from May to November. Dry season is the busiest time for tourism in Costa Rica and they call it their summer. 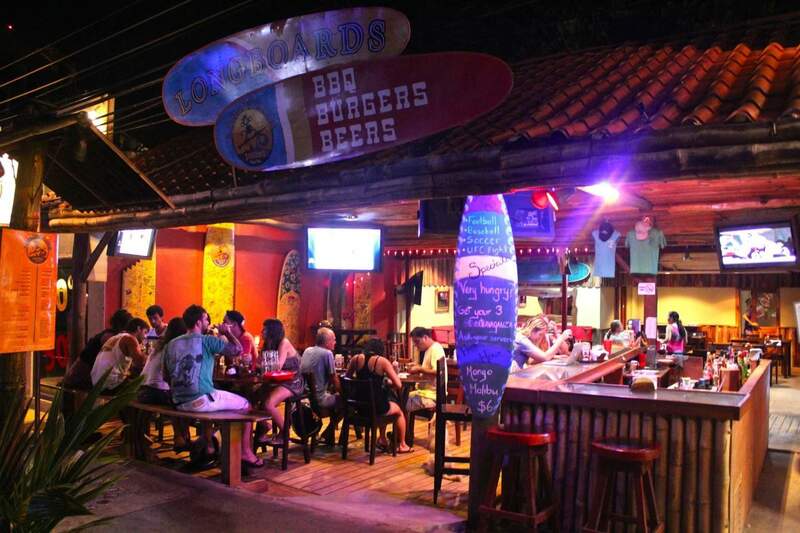 Tamarindo is a year round surf destinations. The bigger swell season is from April to October. From December to March you tend to get smaller but clean 4 foot waves and is probably the best time to go. Wind is not usually a big factor but as with most places the morning will be best for glassy offshore conditions. The main surf beach in the area is Playa Grande, a very consistent long beautiful beach break for intermediates. La Casita across the estuary is a fast beach break. El Estero is the fast rivermouth, great for longboarder surfers. 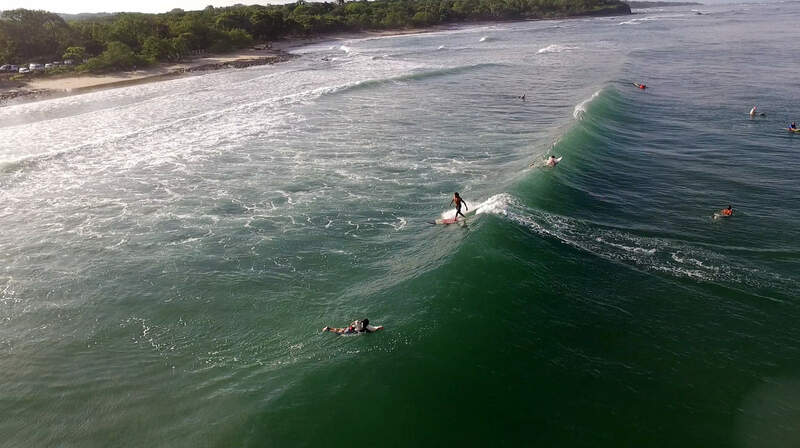 Surfing Tamarindo beach itself is great for all levels with Pico Pequeno & Pico Grande for more advanced. Further south is Playa Langosta, rocky underneath the surface and offering fun waves. 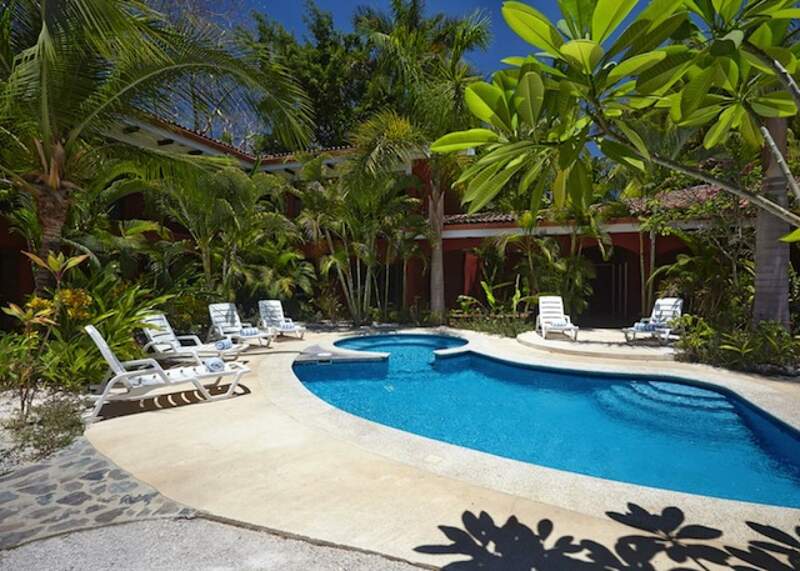 Playa Avellanas is the most stunning beach in the area and suits all standards. One of Costa Roca's best. Playa Negra further south is an excellent right hand reef break over crystal clear water.